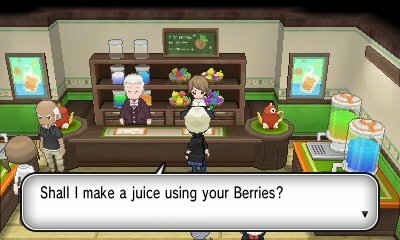 The juices he offers vary in strength so you'll need to be sure to track the progess if you're purchasing one of the juices that gives you Effort Values. The values you get are dependant upon the price of the product. 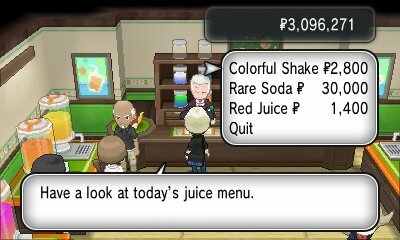 For the stat boosting juices, for example, if the product is 400, it'll boost by +4, 1400 will boost by +14. This boost goes up to a price of 3200 which gives a +32.